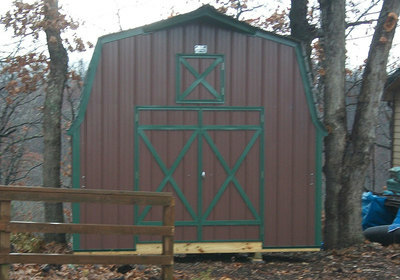 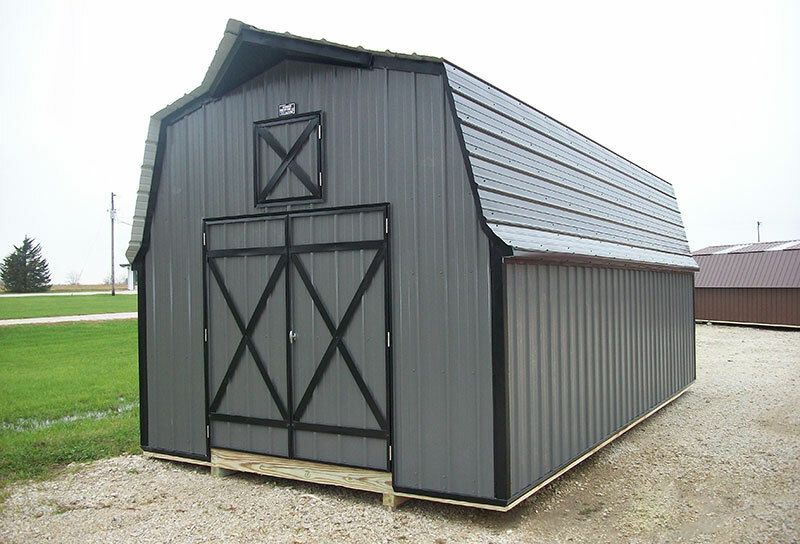 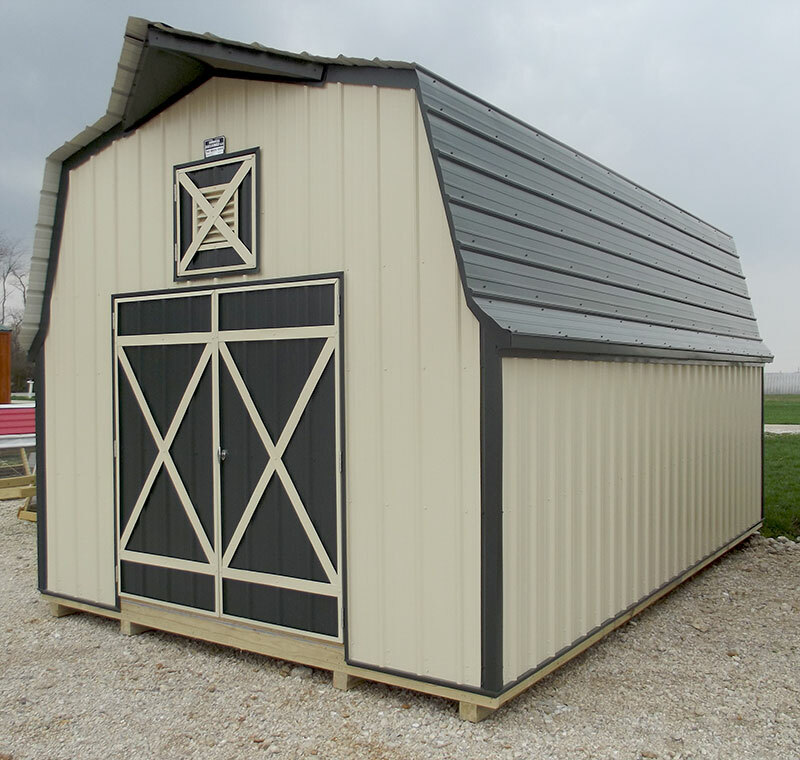 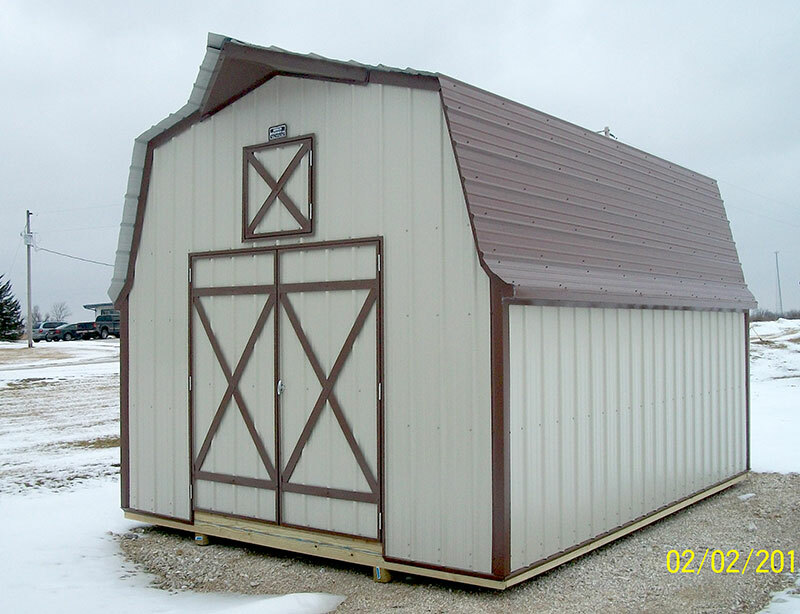 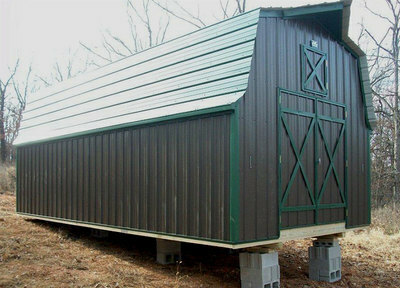 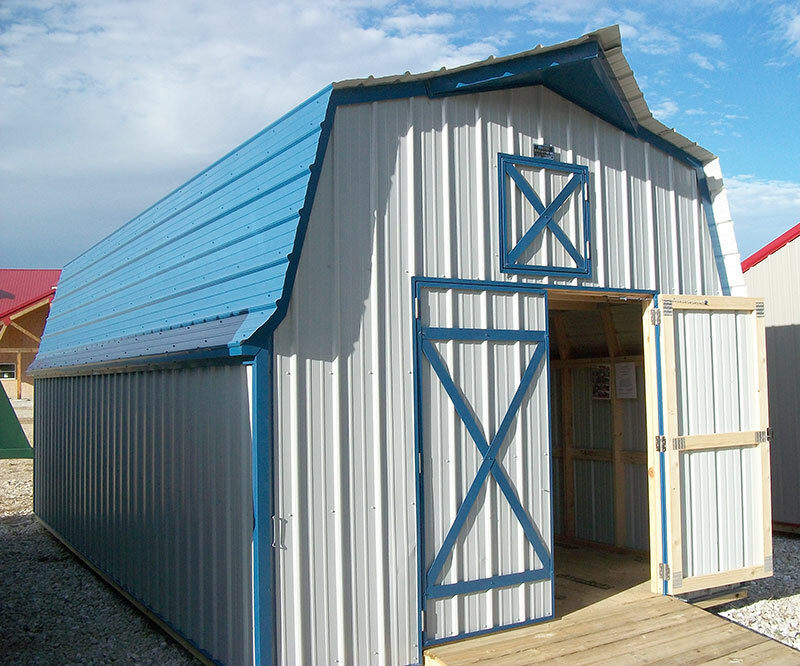 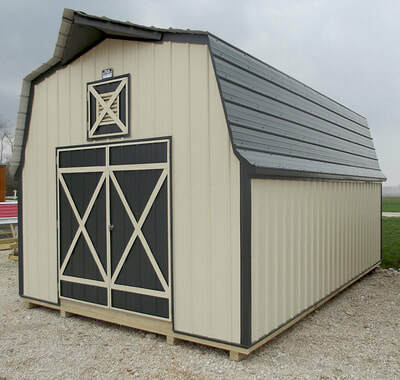 The Lofted Hi Barn gives you additional storage so you do not have to store all of your treasures on one floor. 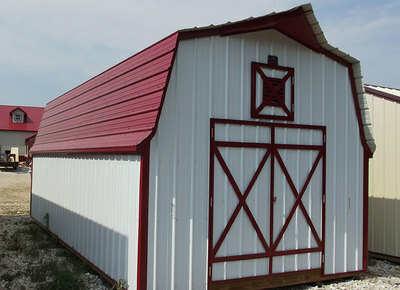 You can put some of your items you don’t need or use very often up in the loft and out of the way. Metal is installed horizontal on the roof. 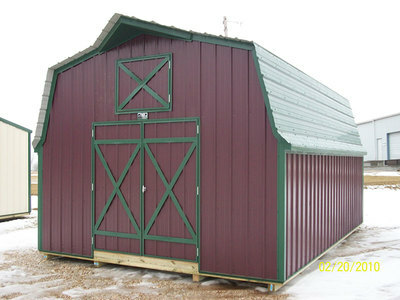 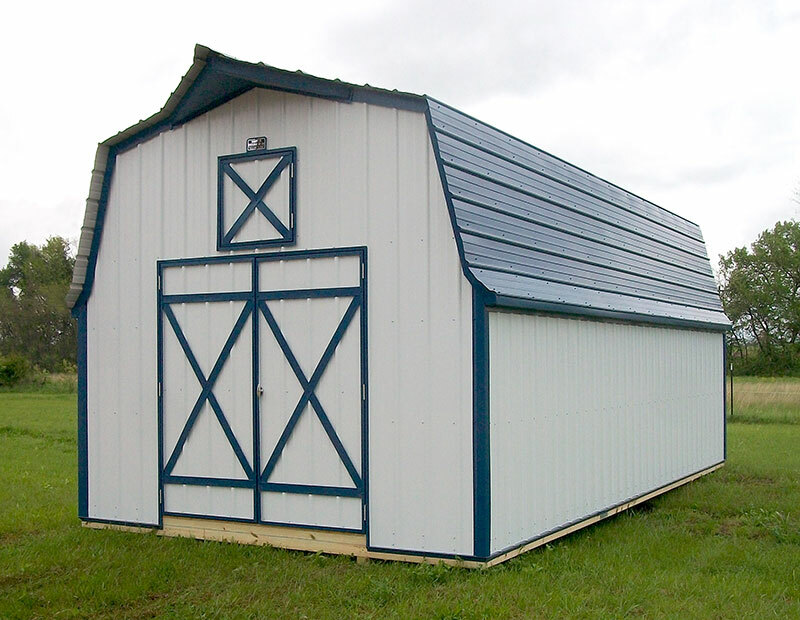 All Lofted Hi Barns have the standard Dutch Look Trim.